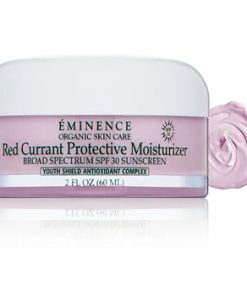 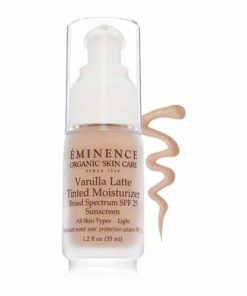 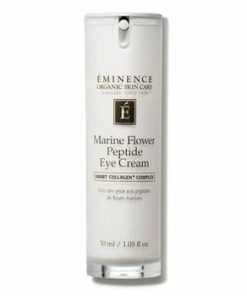 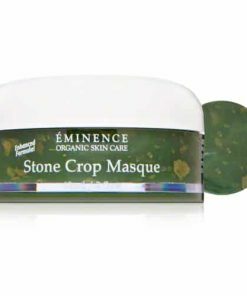 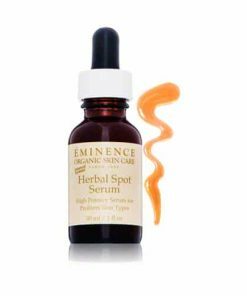 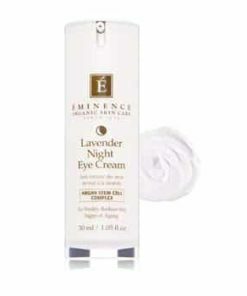 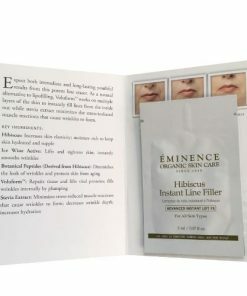 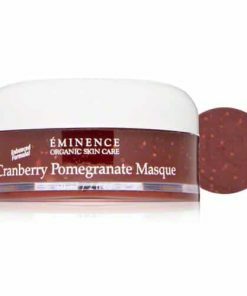 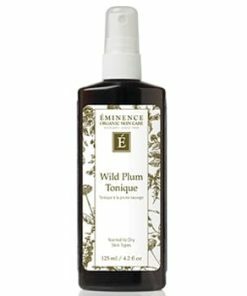 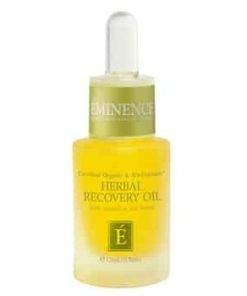 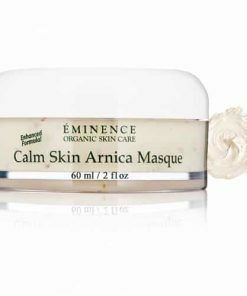 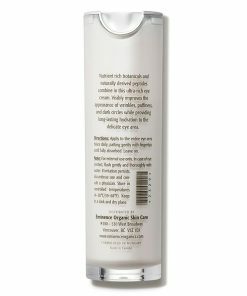 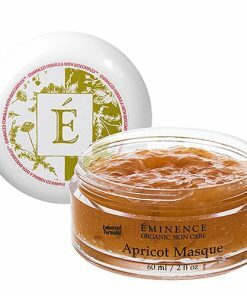 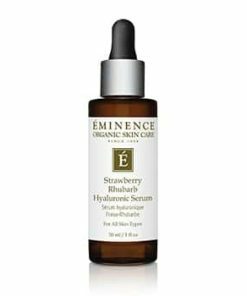 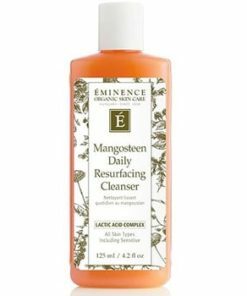 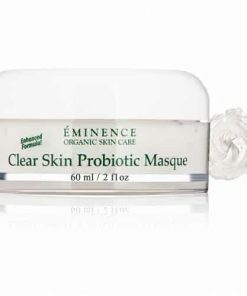 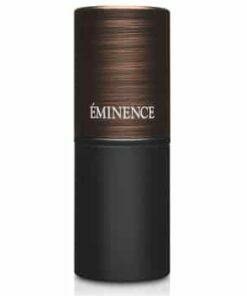 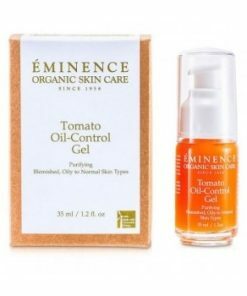 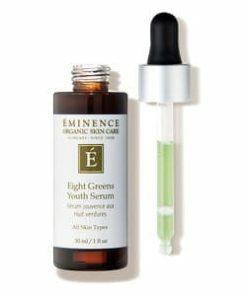 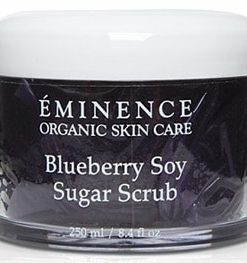 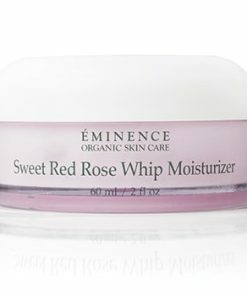 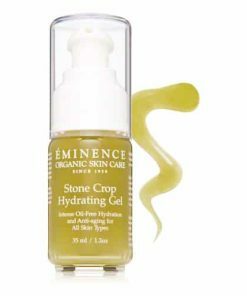 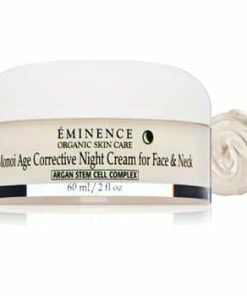 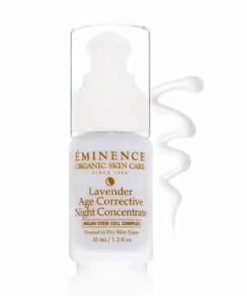 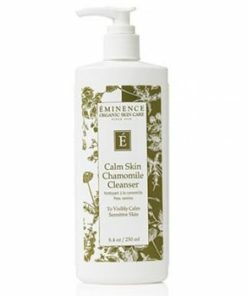 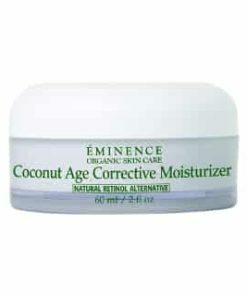 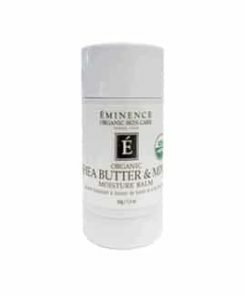 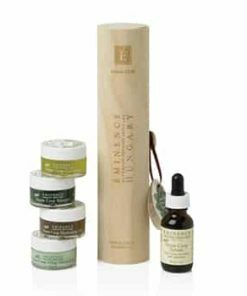 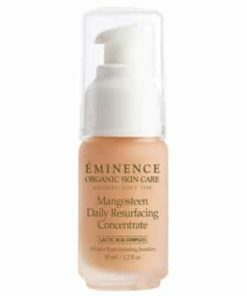 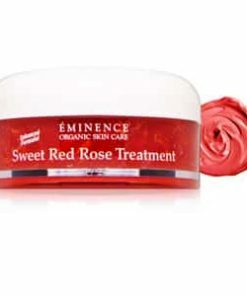 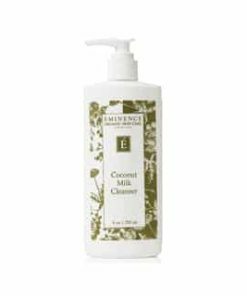 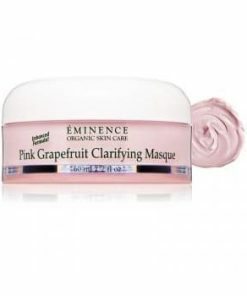 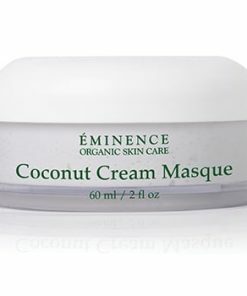 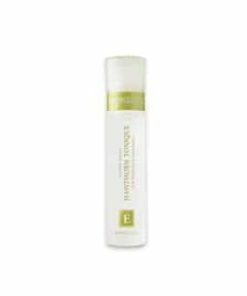 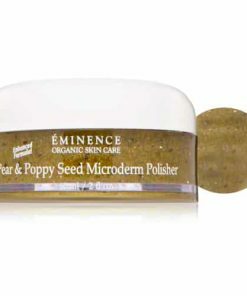 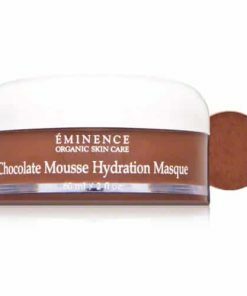 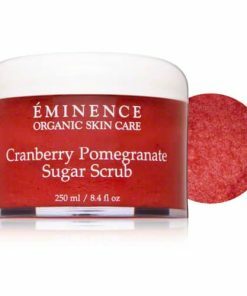 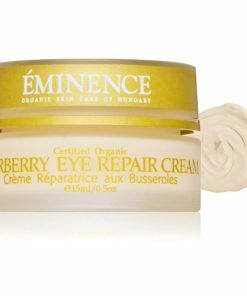 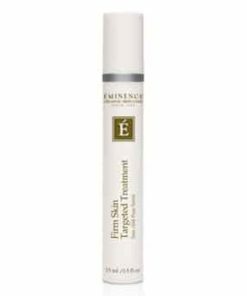 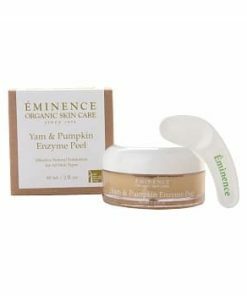 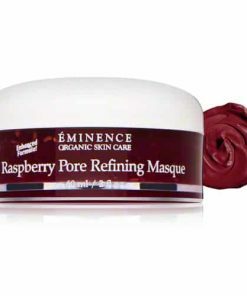 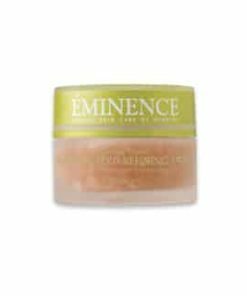 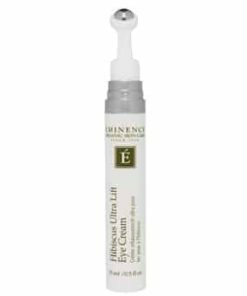 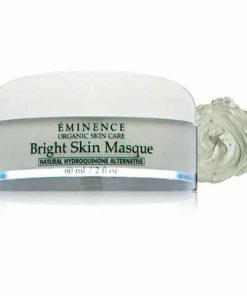 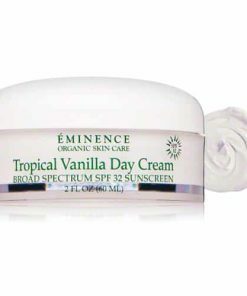 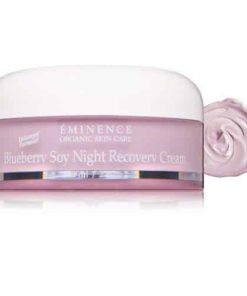 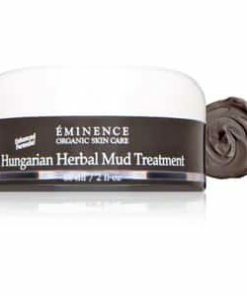 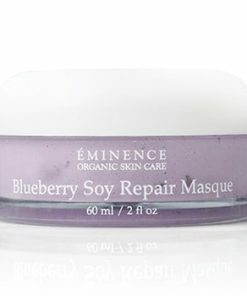 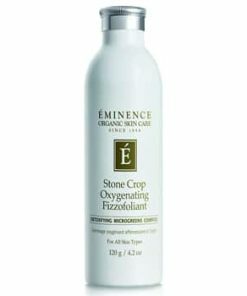 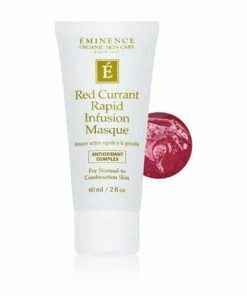 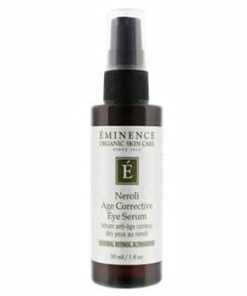 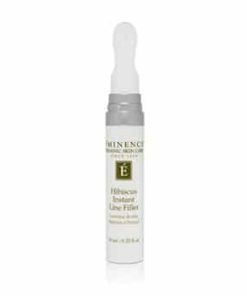 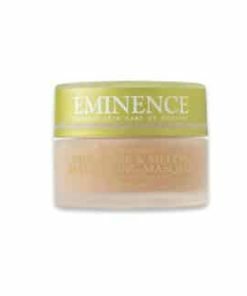 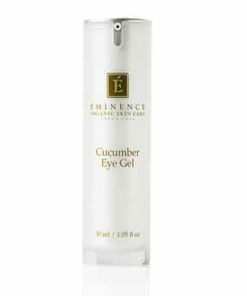 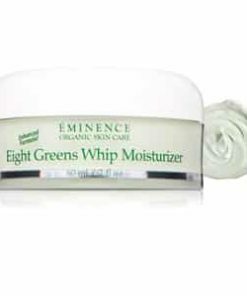 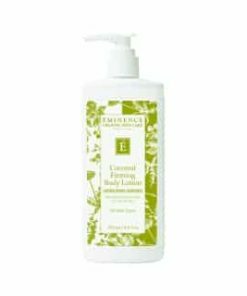 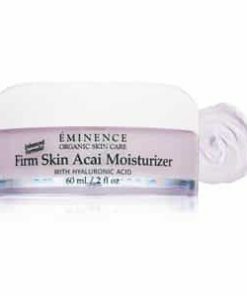 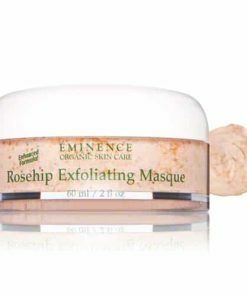 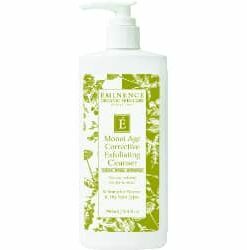 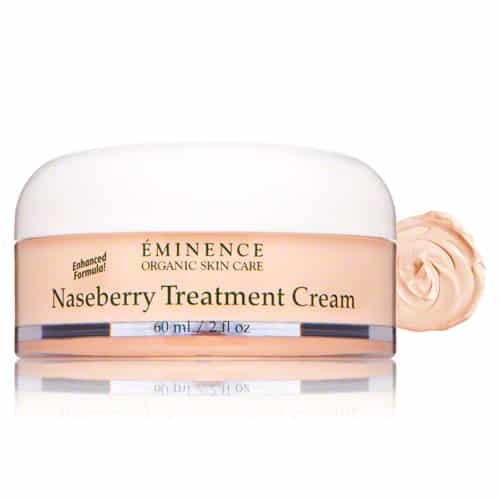 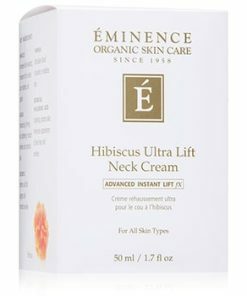 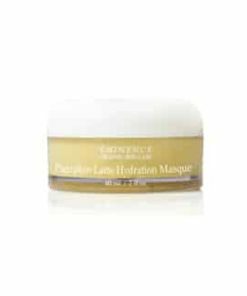 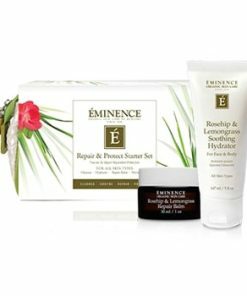 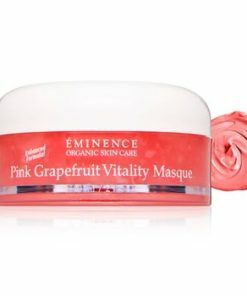 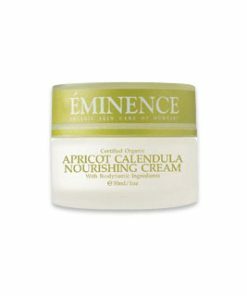 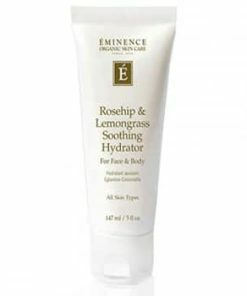 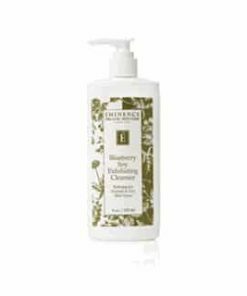 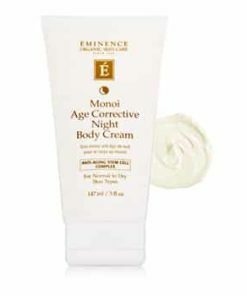 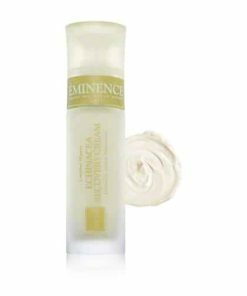 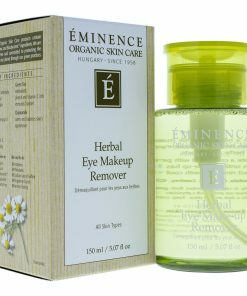 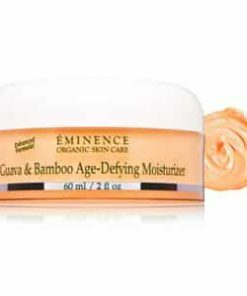 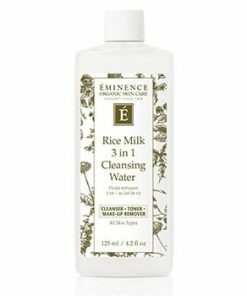 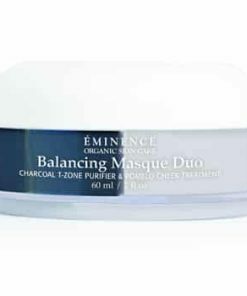 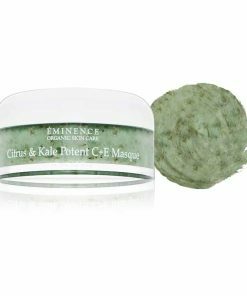 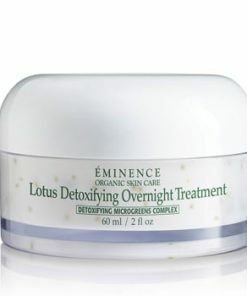 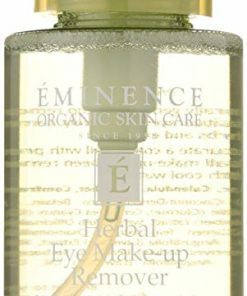 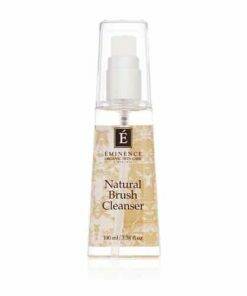 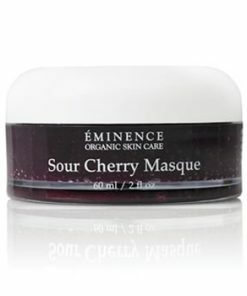 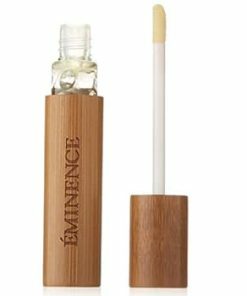 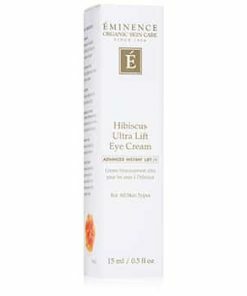 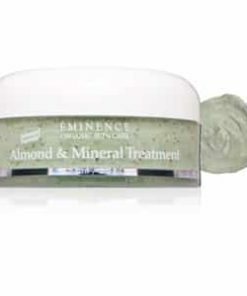 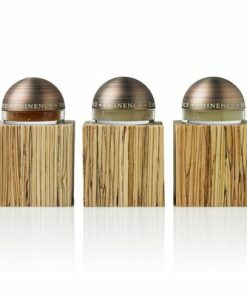 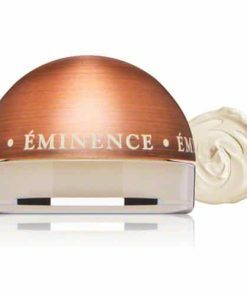 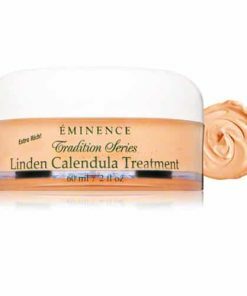 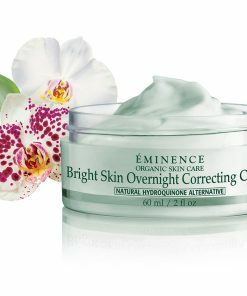 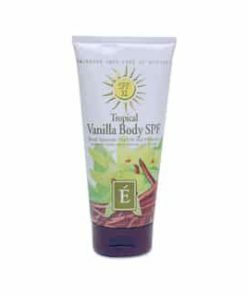 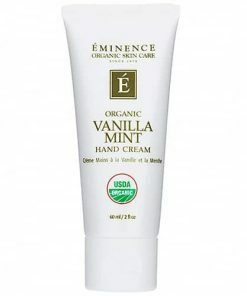 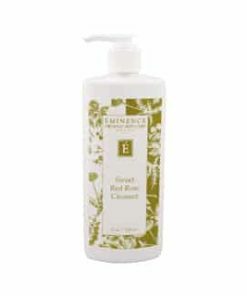 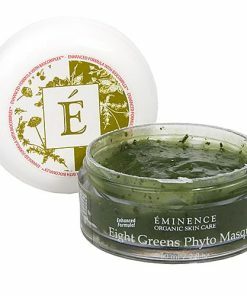 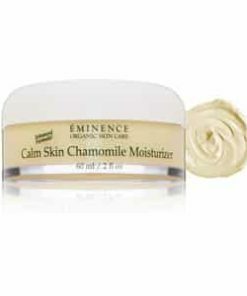 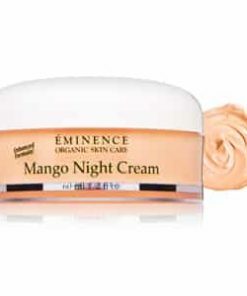 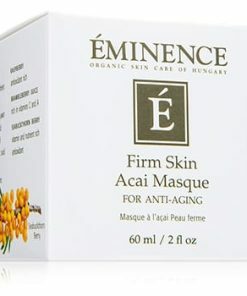 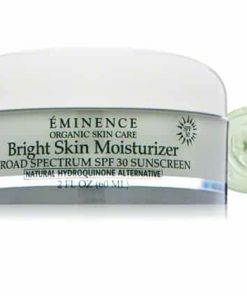 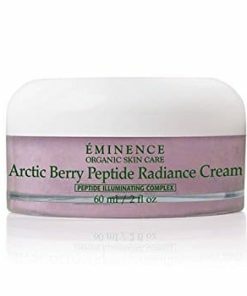 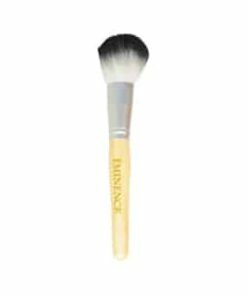 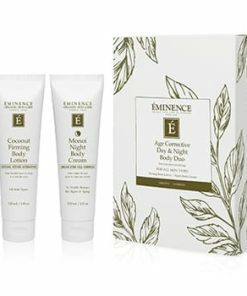 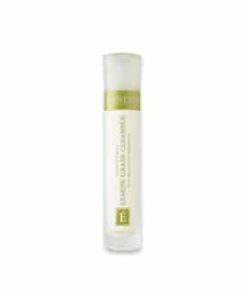 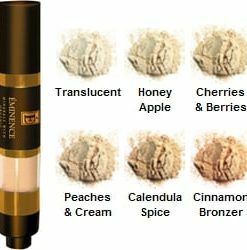 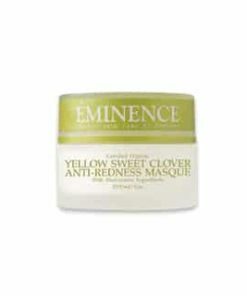 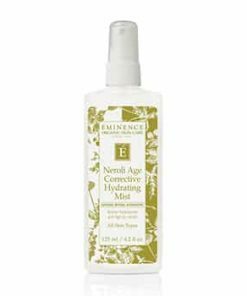 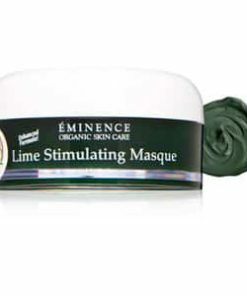 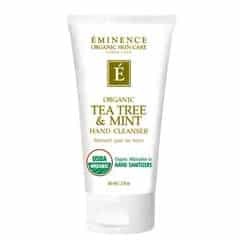 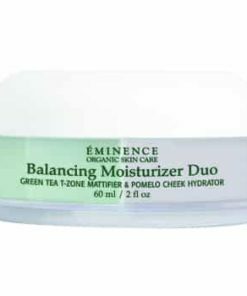 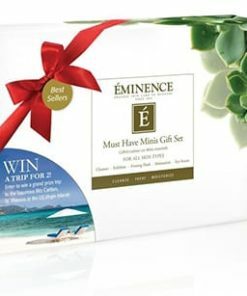 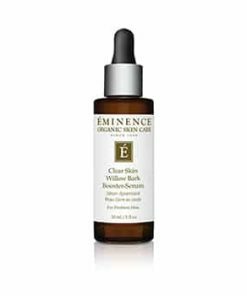 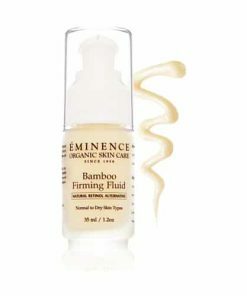 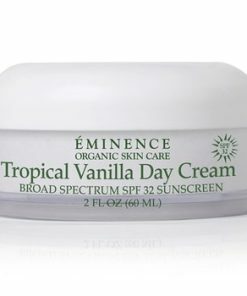 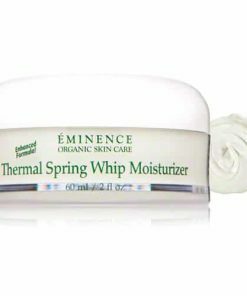 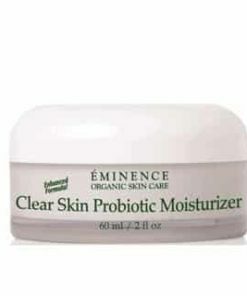 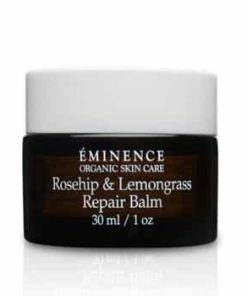 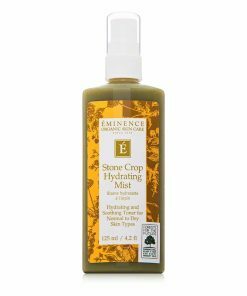 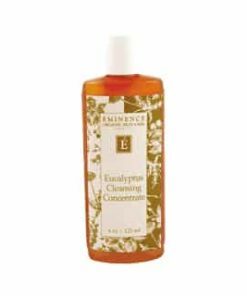 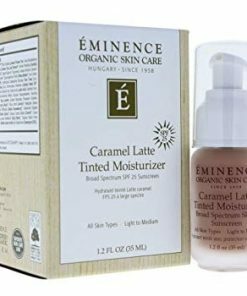 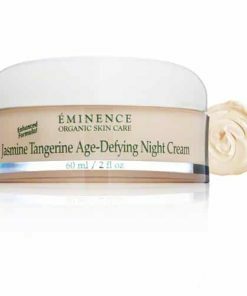 Eminence Naseberry Treatment Cream hydrates to rejuvenate your complexion. 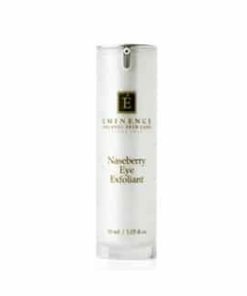 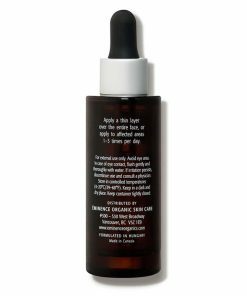 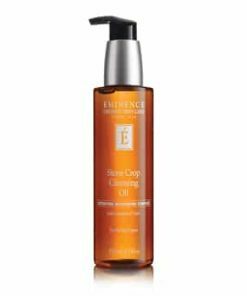 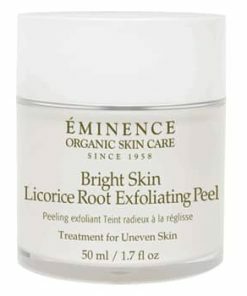 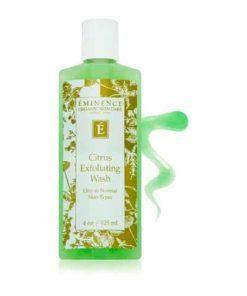 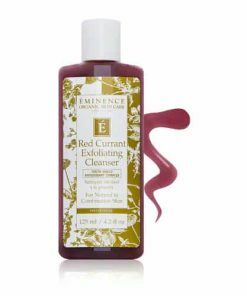 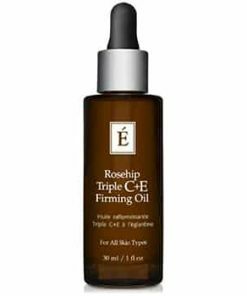 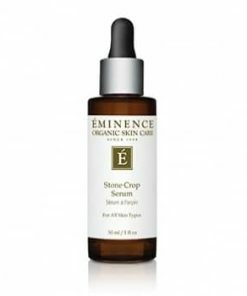 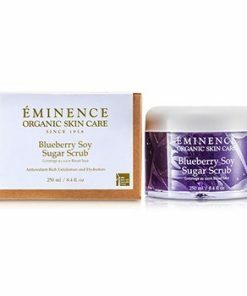 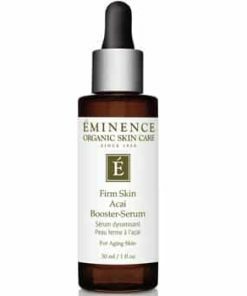 Glycolic acid-rich naseberry extract gently exfoliates to improve the appearance of fine lines and visible signs of aging as it smoothes and evens texture. 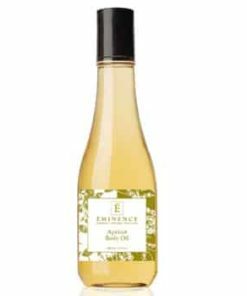 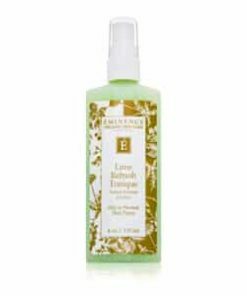 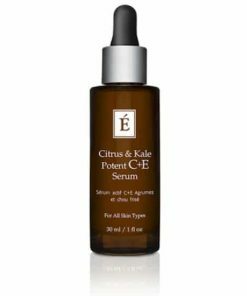 Ivy leaf and lemon work together to tone and tighten the look of large pores as pectin and grape extract replenish moisture, softening skin and creating a healthy, youthful glow. 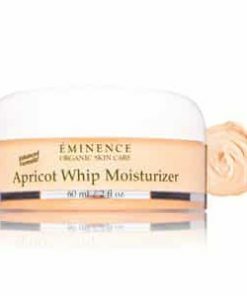 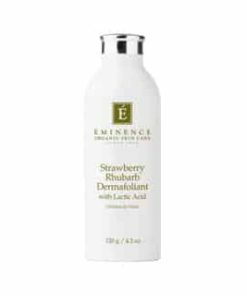 Natural fruit acid cream loaded with antioxidants providing intense hydration and nourishment for all skin types. 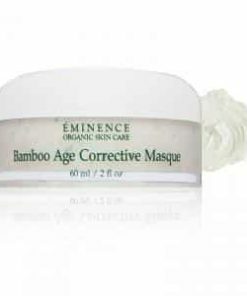 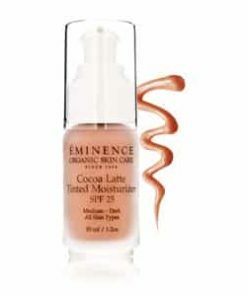 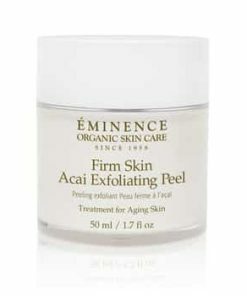 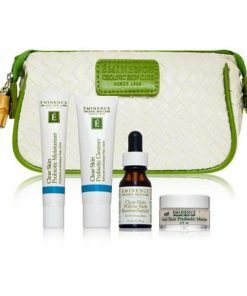 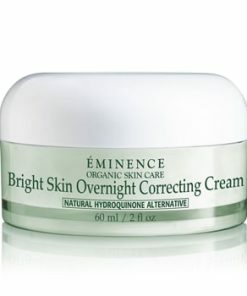 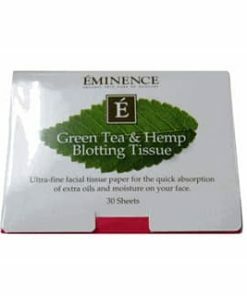 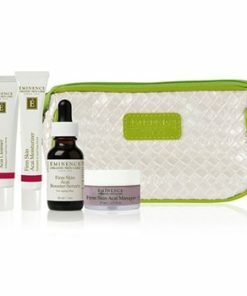 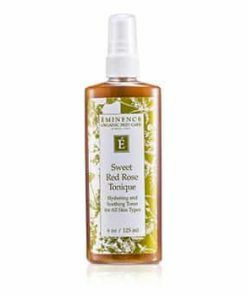 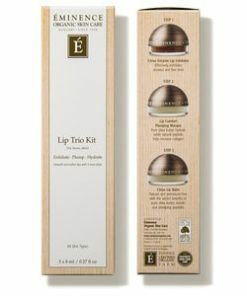 Helps to reduce visible signs of aging for a smooth, youthful, vibrant complexion. 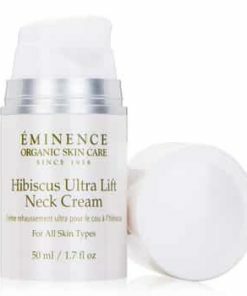 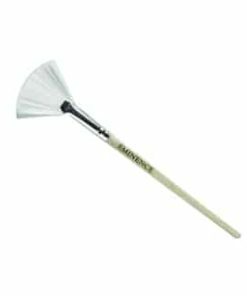 Ensures long-lasting, in-depth lifting action. 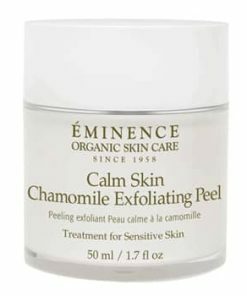 Smoothes and vitalizes the epidermis. 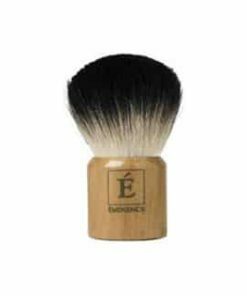 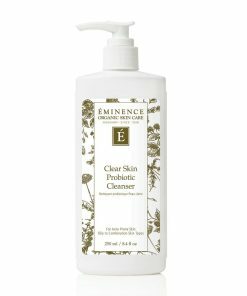 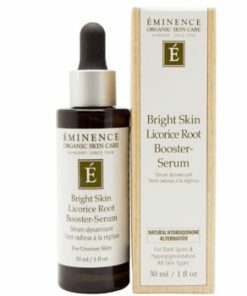 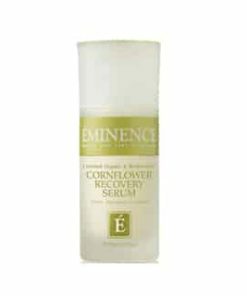 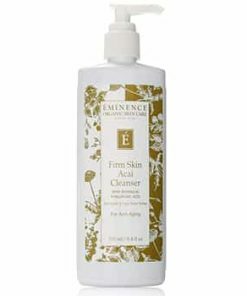 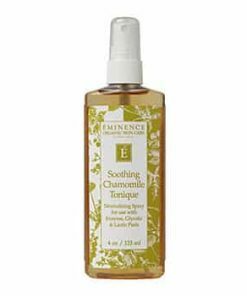 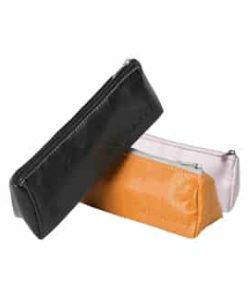 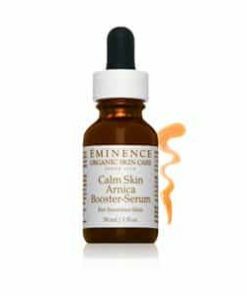 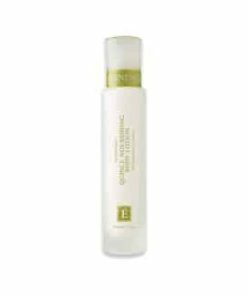 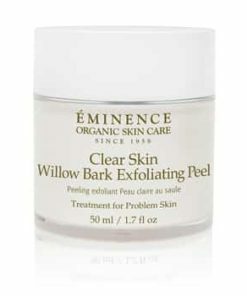 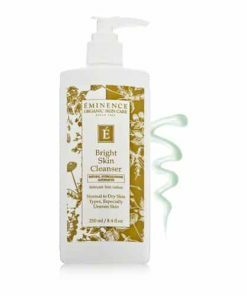 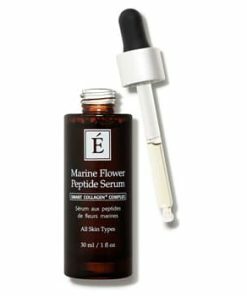 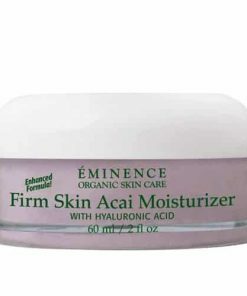 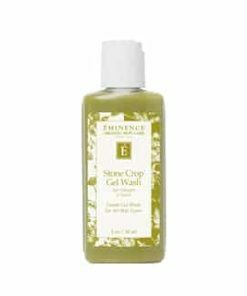 Supplies a combination of nutrients and glycolic acids to the epidermis. 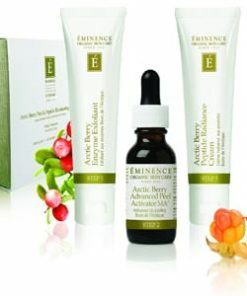 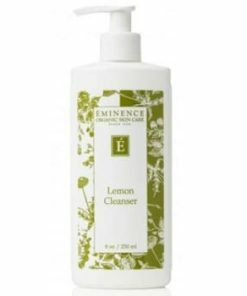 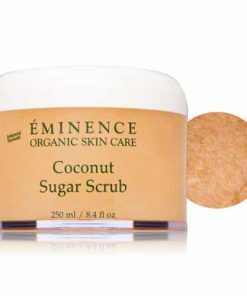 Assists in the natural rejuvenation process of the skin. 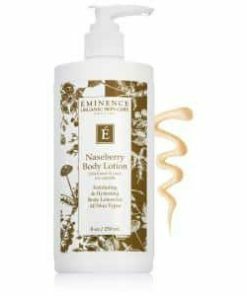 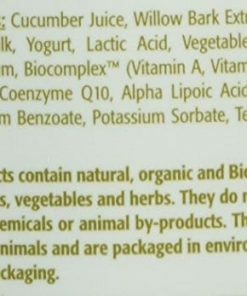 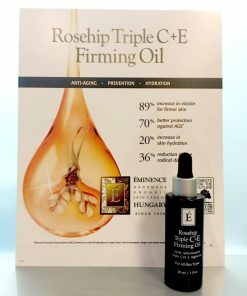 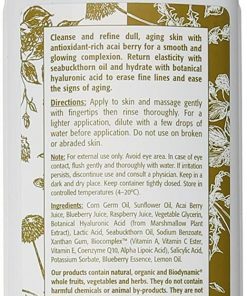 Naseberry, Apple, Grape, Corn Germ Oil, Sweet Paprika Extract, Bioflavonoids, Natural Moisturizing Factor, Cera Alba, Natural Fruit Acids 3%, Natural Cream Base, Biocomplex (Vitamin A, Esther C, Vitamin E, Coenzyme Q10, Alpha Lipoic Acid), Lemon Oil, Glycerine, Glycine Derivative.